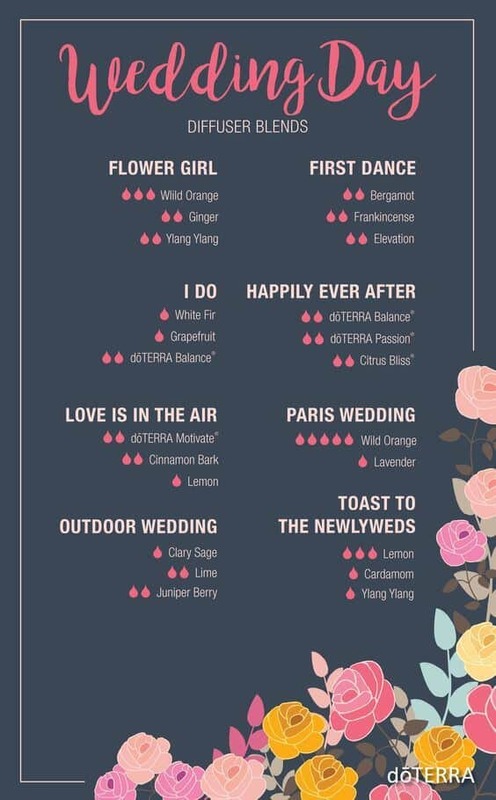 Welcome to my doTERRA Diffuser Blends index. 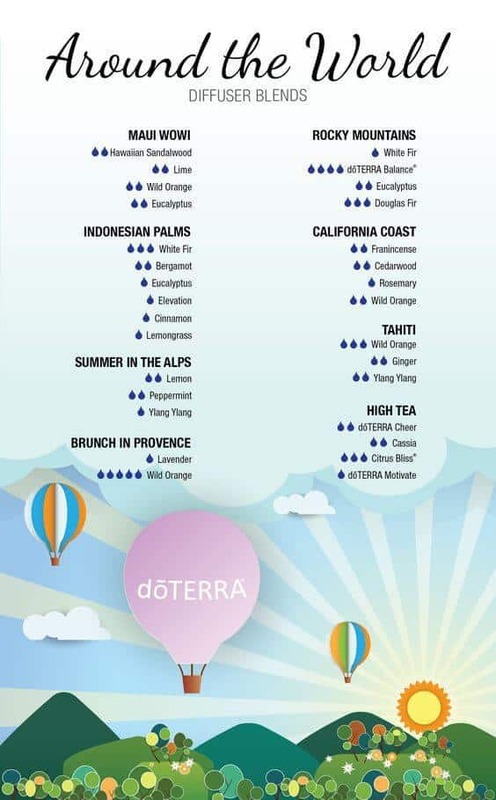 There is basically an unlimited number of ways to use doTERRA essential oils. There are so, so many. 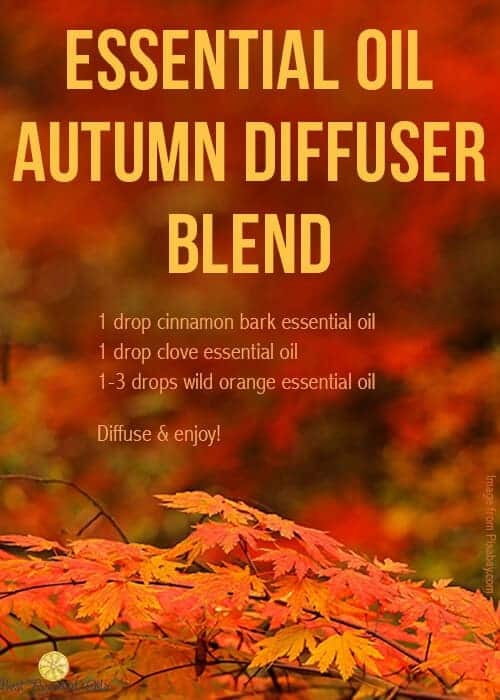 I invite you to read through some (or all) of these posts and see all the blends and recipes. 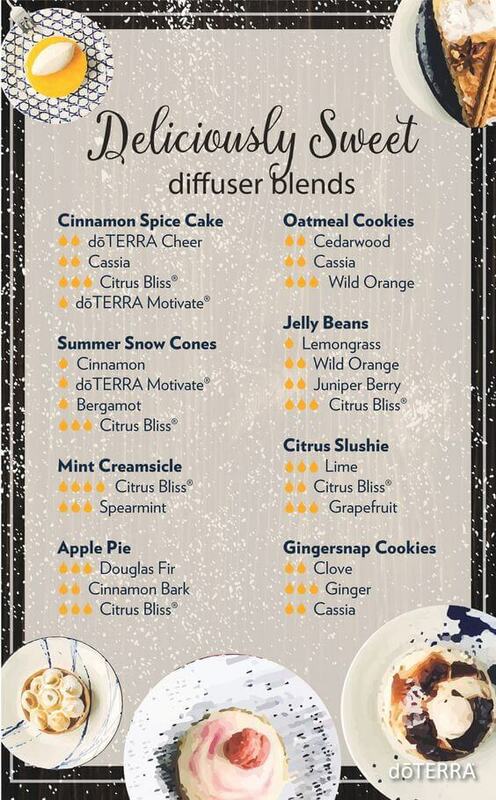 I have hundreds of doTERRA diffuser blends. 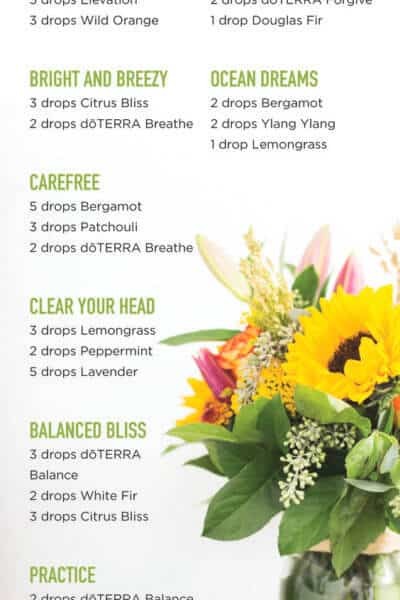 doTERRA Diffuser Blends are popular because they not only smell good, but you also get therapeutic benefits from the essential oils in them. That is something that you can’t get from a candle or air freshener. 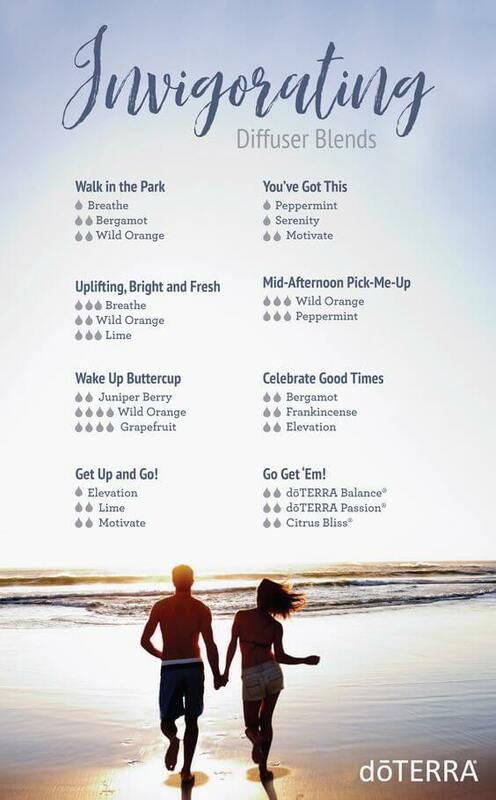 Plus, they are limitless combinations – for practically every occasion, mood, holiday or smell you want. 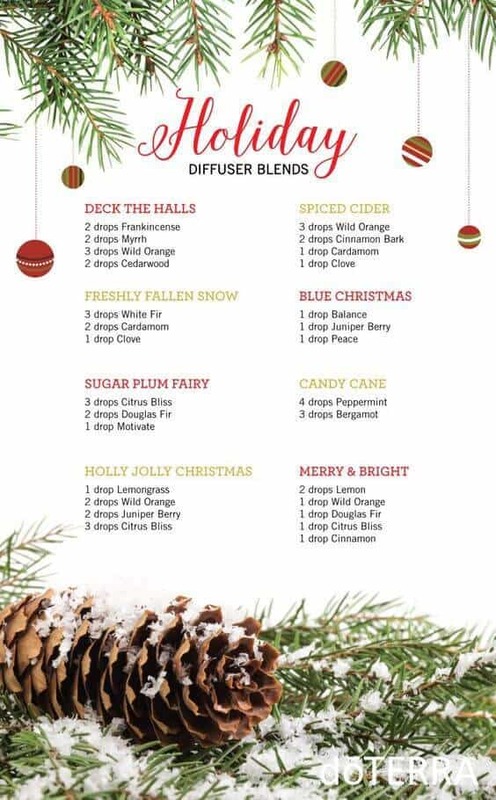 I was a little skeptical about doTERRA diffuser blends at first. 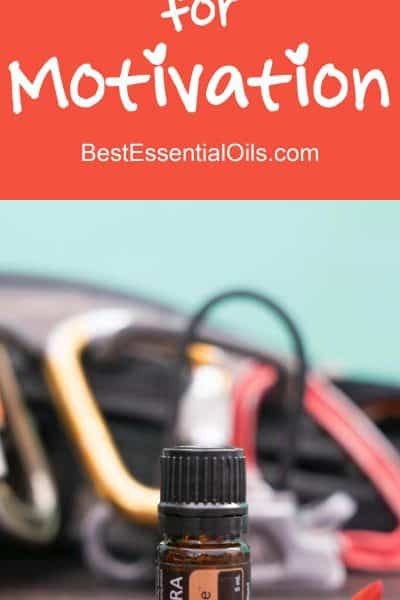 I couldn’t imagine that putting such a small amount of oil in a diffuser and mixing it with water and blowing it into the air would actually do any good. 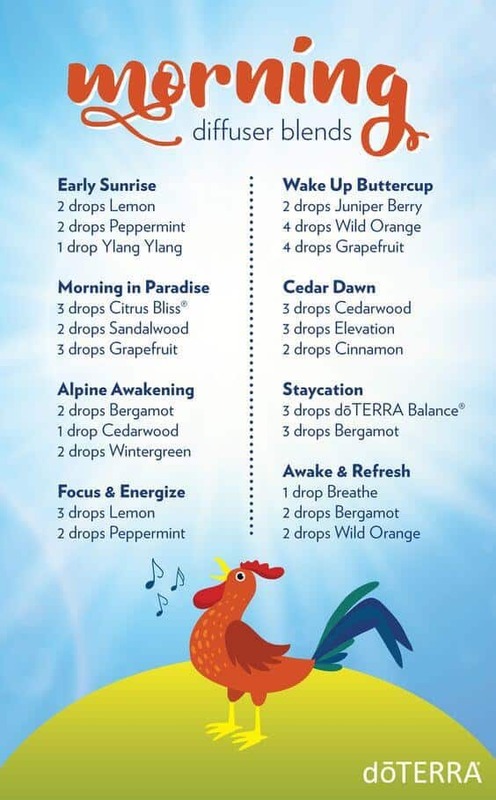 It took me awhile but after I started diffusing oils in my son’s bedroom at night, he started sleeping a lot better. Then I tried diffusing different oils and mixing them together and he started sleeping even better. 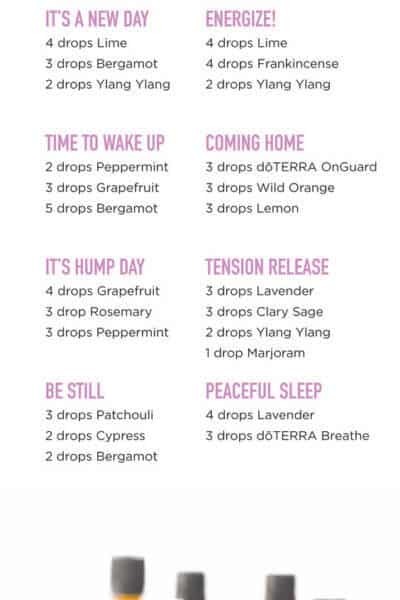 Then I started diffusing oils in my bedroom to see if it worked for me. At first, I didn’t think it did, but after using it for several days in a row I realized that I was indeed sleeping longer into the morning. I wasn’t waking up so much in the middle of the night. 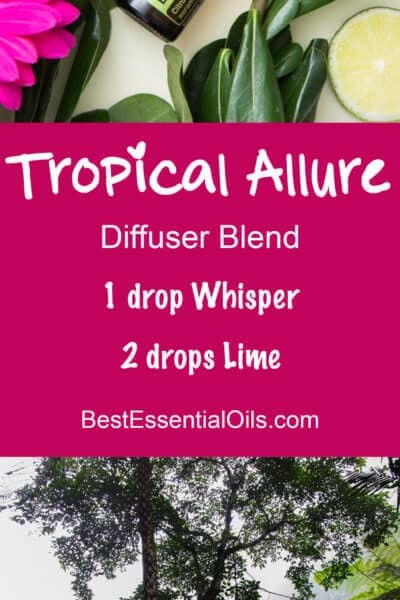 Now, the truth is I have a diffuser in my kitchen and in almost every bedroom in the house. 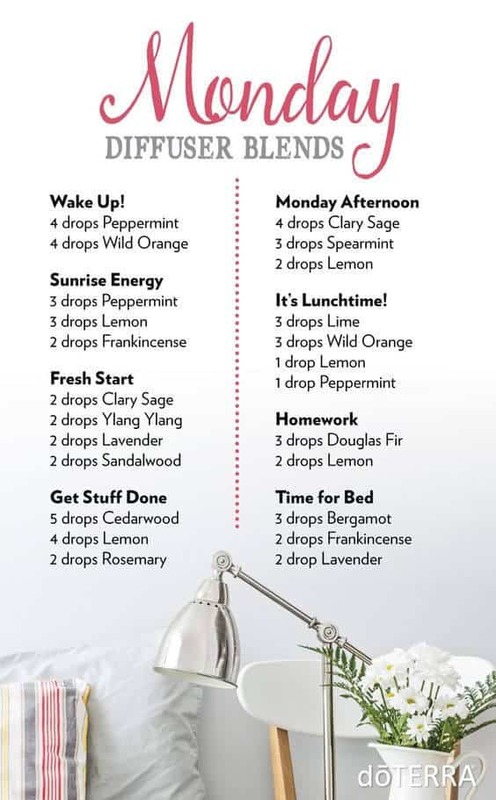 I like its effects and I know it works for our family. 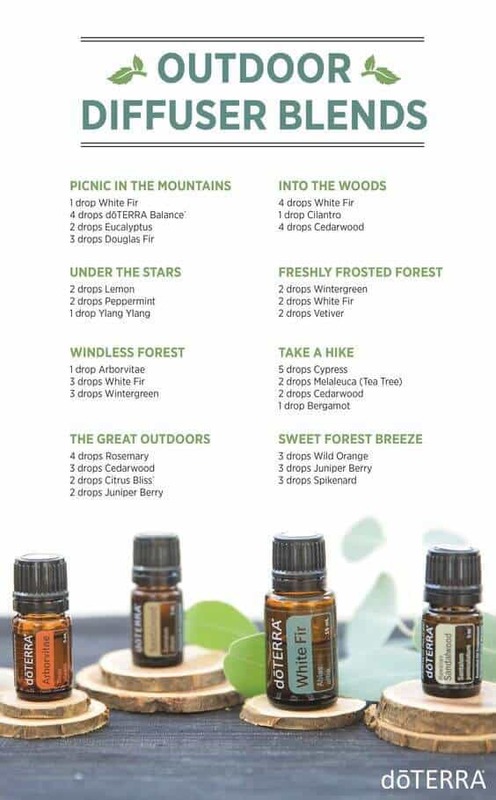 It did take a little time to figure out which oils to use. But I’ve made that easy for you with the “recipes” below. 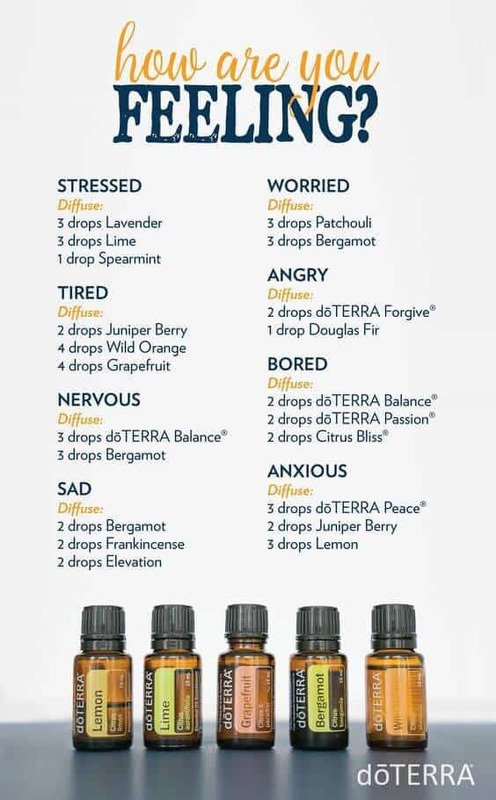 Good luck and I hope you enjoy your diffuser and have a lot of fun trying out all my different doTERRA diffuser blends.